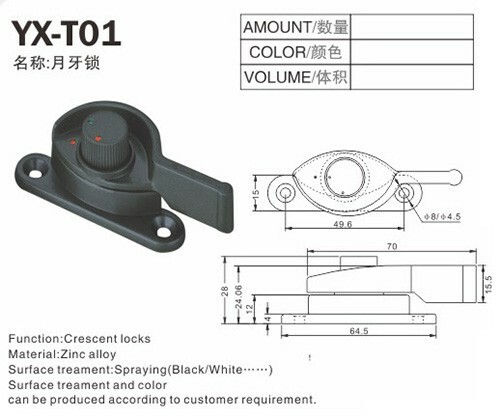 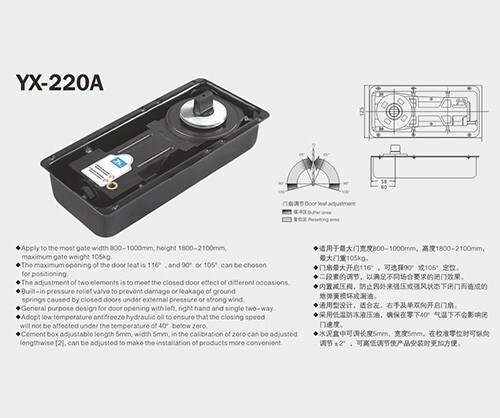 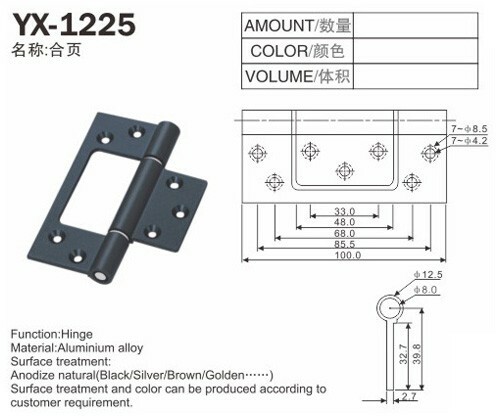 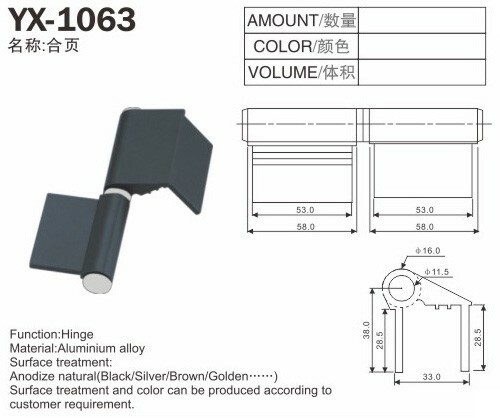 ﻿ 2019 Mortise Lock, Sash Window Parts, Window Door Handles Suppliers - Guangdong Yongxin window & door hardware technology Co.,Ltd. 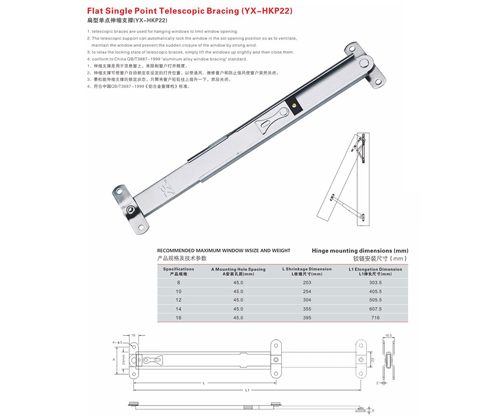 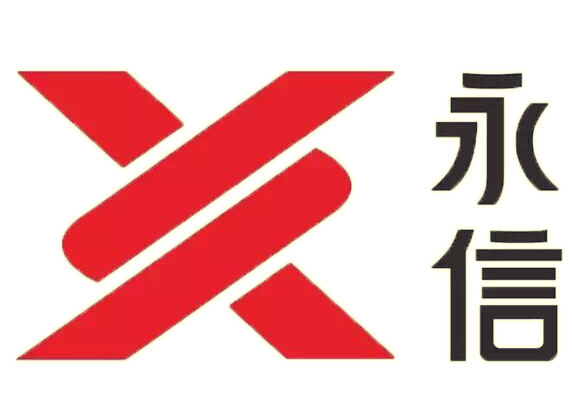 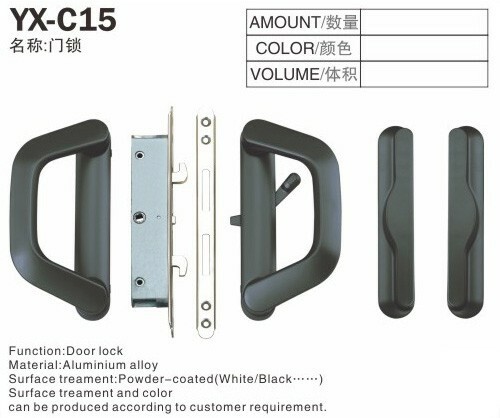 Guangdong Yongxin Doors & Windows hardware technology Co.,Ltd. 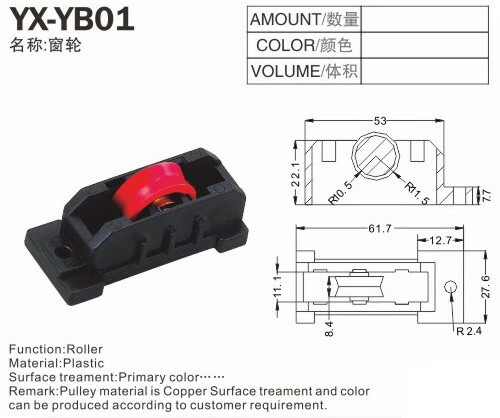 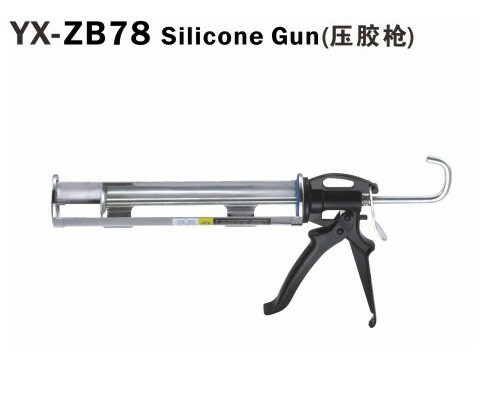 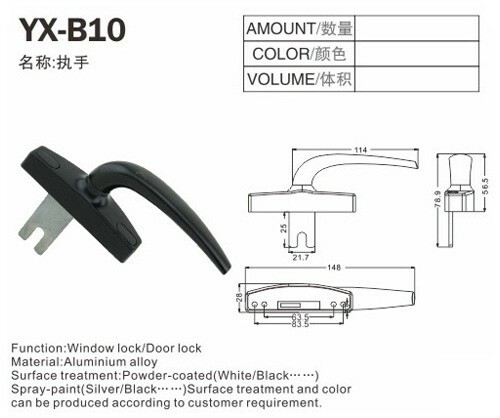 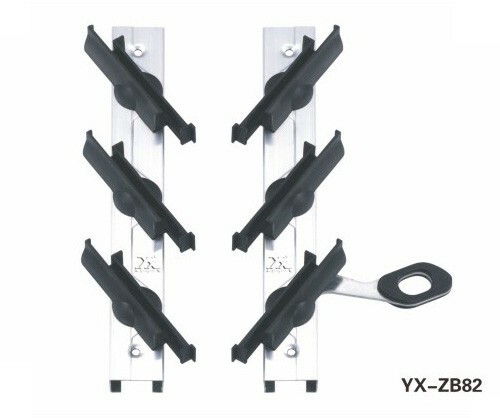 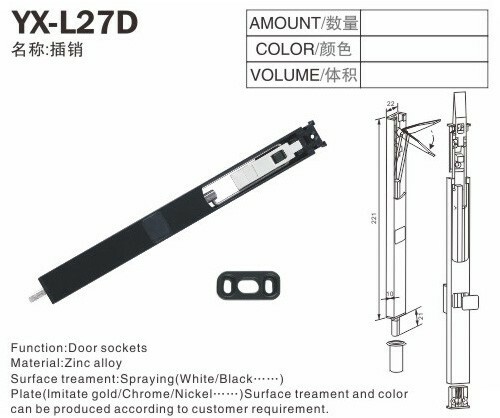 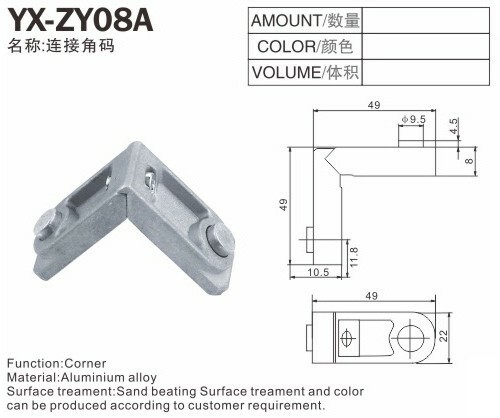 Guangdong Yongxin Doors and Windows hardware technology Co., LTD. , founded in 1992, mainly manufacturing window & doors accessories is a comprehensive enterprise integrating research and development, design, production, domestic sales and foreign trade.